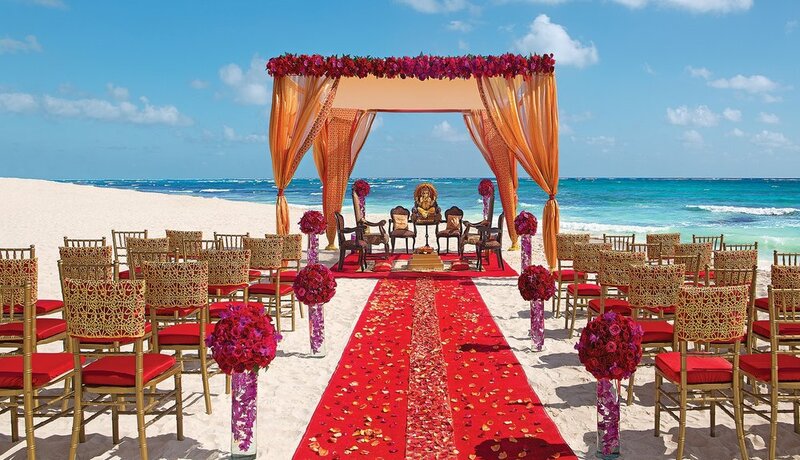 Imagine your wedding during sunset on a beach covered with sugary white sand as the setting sun paints the night sky with fiery reds and oranges as it settles over the azul water. 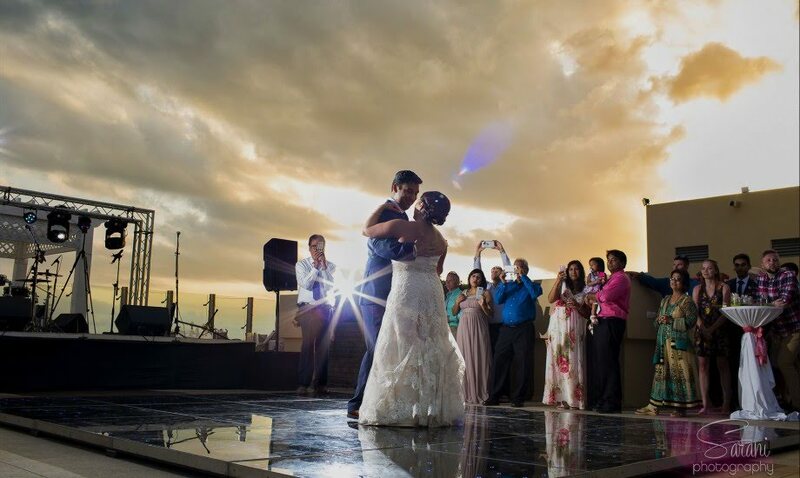 We believe destination weddings are immersed with beauty and breathtaking views to create lasting memories. 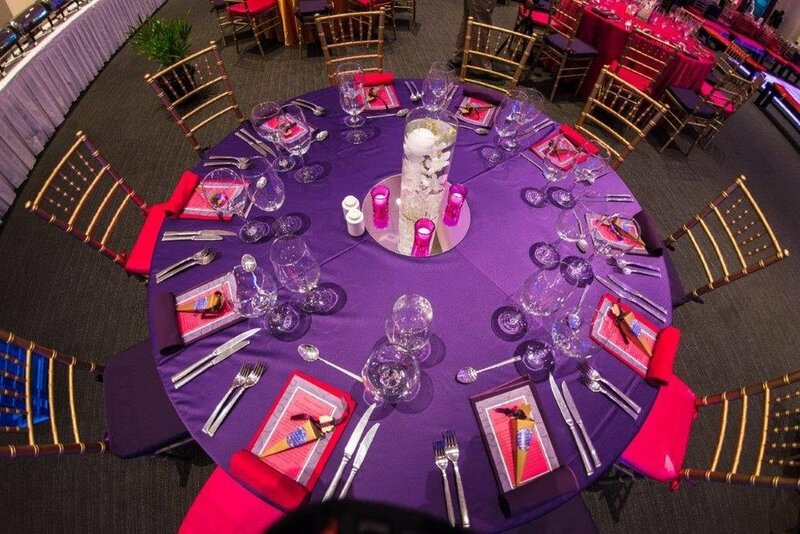 We are here to help make your wedding a unique experience that your guests will remember for years to come. 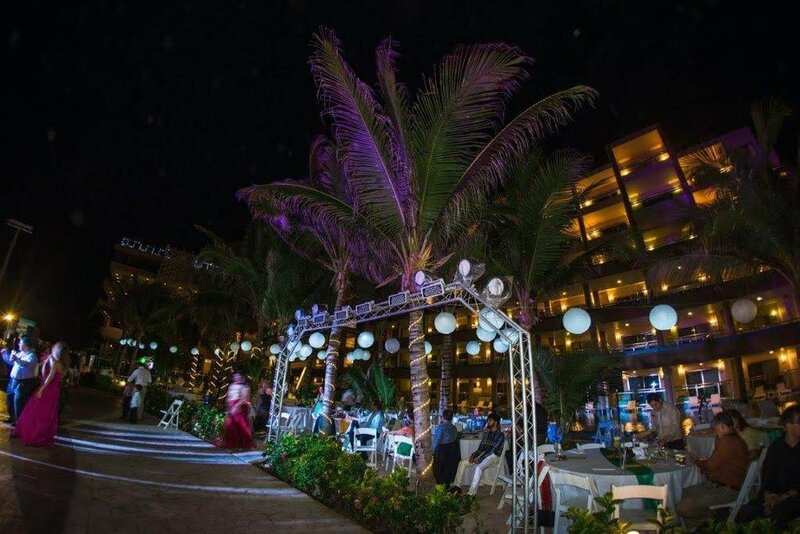 From your initial site visit to your first dance under the moonlit beach, we will be there every step of the way. High tide or low tide, we'll always be by your side! 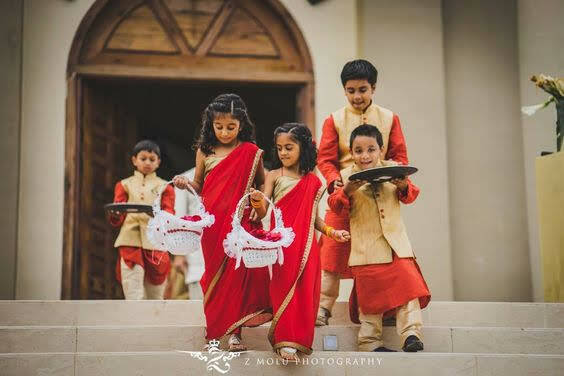 Tum Hi Ho Events values the importance in finding the ideal balance between cultural traditions, religious customs and contemporary style. 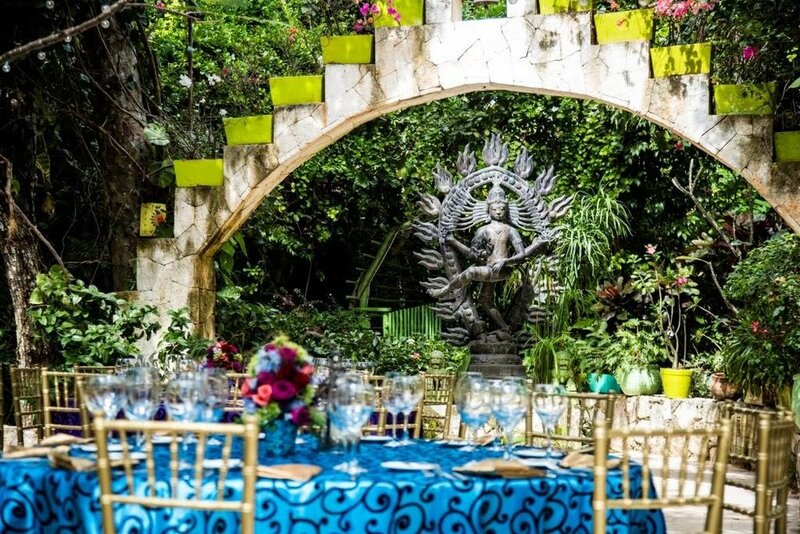 We take great pleasure in taking care of every last detail for you, so you are able to truly relax and enjoy with family and friends. 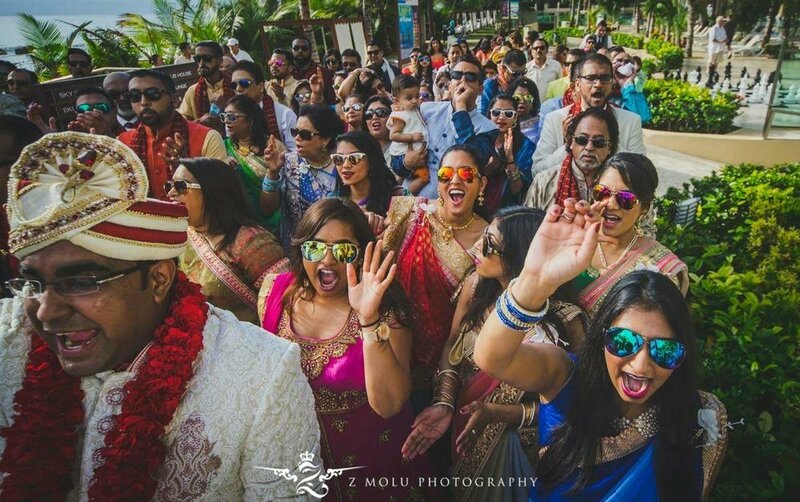 Tum Hi Ho Events offers two levels of service to our couples for Destination Weddings: Pearl & Jasper, both of which can be customized to suit the needs of our couples. 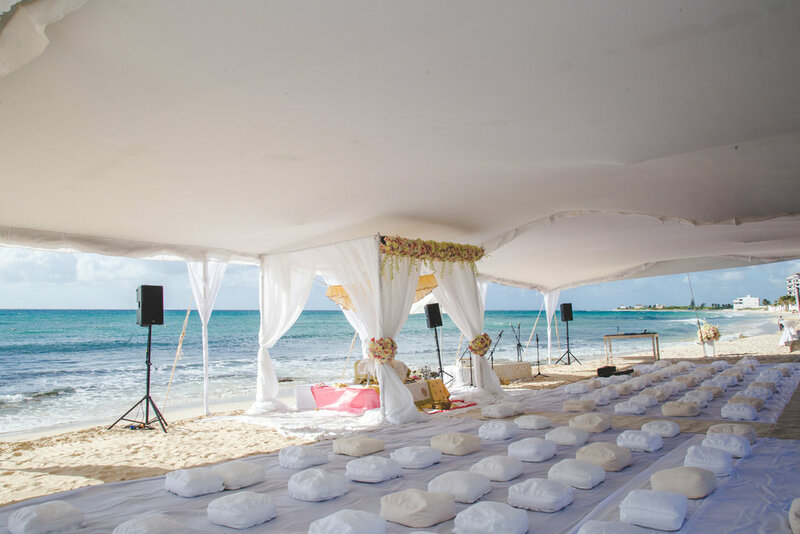 Each package provides a different level of involvement throughout the destination wedding planning process. 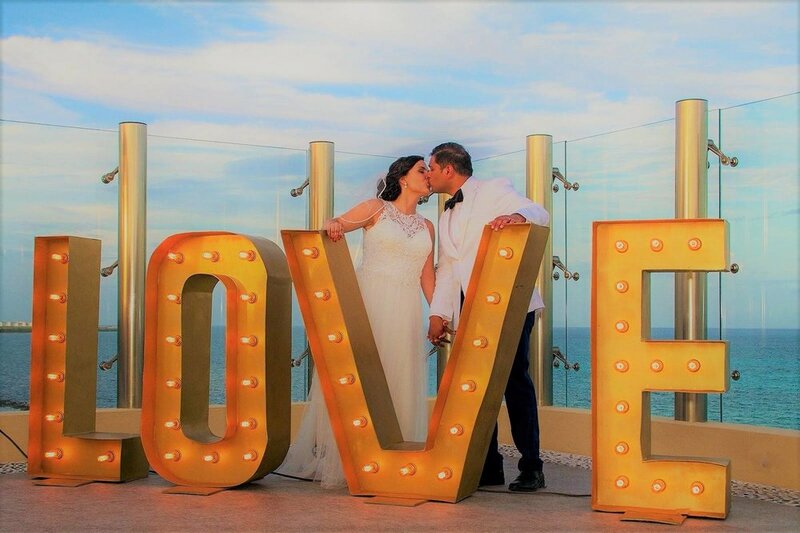 This package is for the bride and groom that has selected and finalized their resort/venue at a destination city but need help to organize all the details with all the vendors! This service provides guidance on any outlying factors of the planning process that the couple may be unaware of or need help with; planning all the way to day-of execution. This package is for the bride and groom that desire assistance from conception to completion, which includes designing, planning, managing, and coordinating their wedding day! 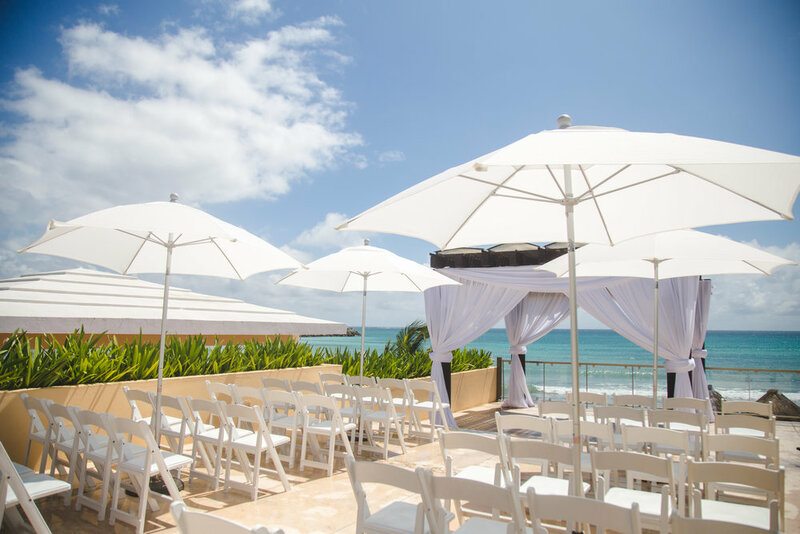 This service provides our expertise every step of the way, from finding the perfect venue at the ideal resort and sourcing the right vendors, to perfecting every last detail till the sun sets. 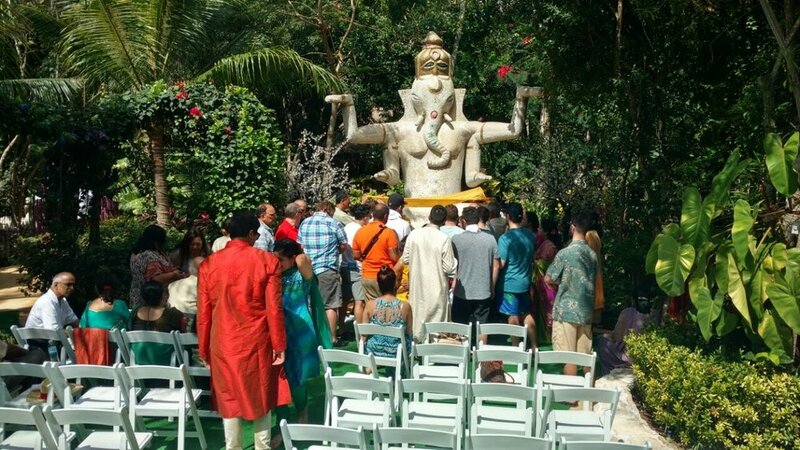 Tum Hi Ho Events has partnered with several resorts across the Caribbean and Mexico that specialize in Indian Weddings! 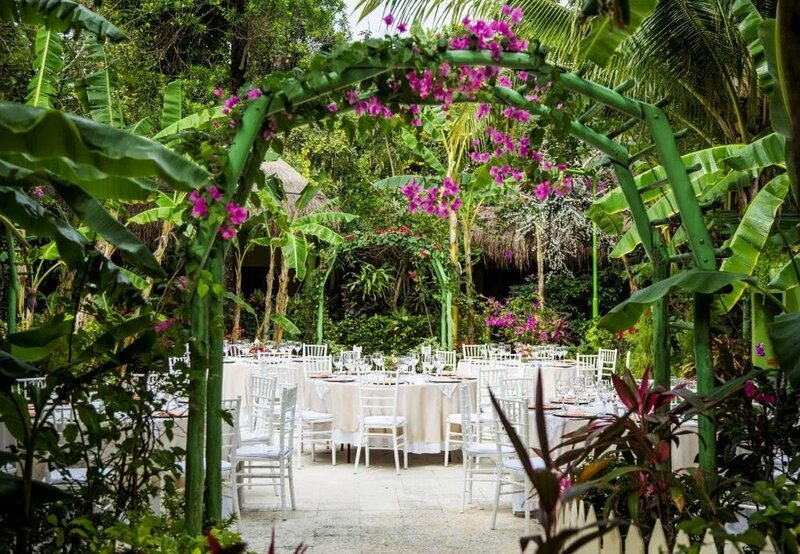 We have personally visited each resort and met with a dedicated team of professionals to assure our couples receive the highest level of service from beginning to end. 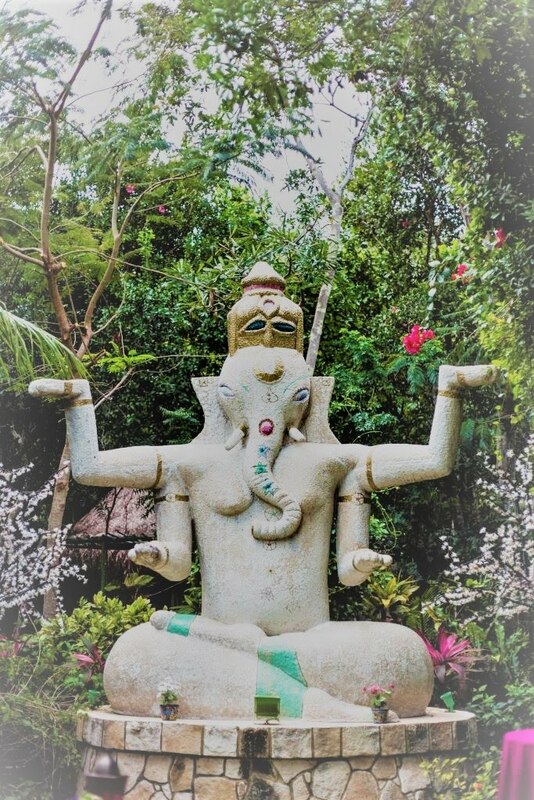 A number of these resorts have their own resident Indian Chefs that really provide a gourmet inclusive experience for you and your weddings guests! We have fostered strong relationships with these resorts to provide our couples an experience of a lifetime. We are here to help you get the best service for the best price. Water you doing? Contact Us Today! Desired Destination * Aruba Jamaica Cancun Riviera Maya Cabo Puerto Vallarta St. Lucia Bahamas Punta Cana Antigua Barbados Costa Rica Island of Tahiti Hawaii Other I have no clue, need your help! 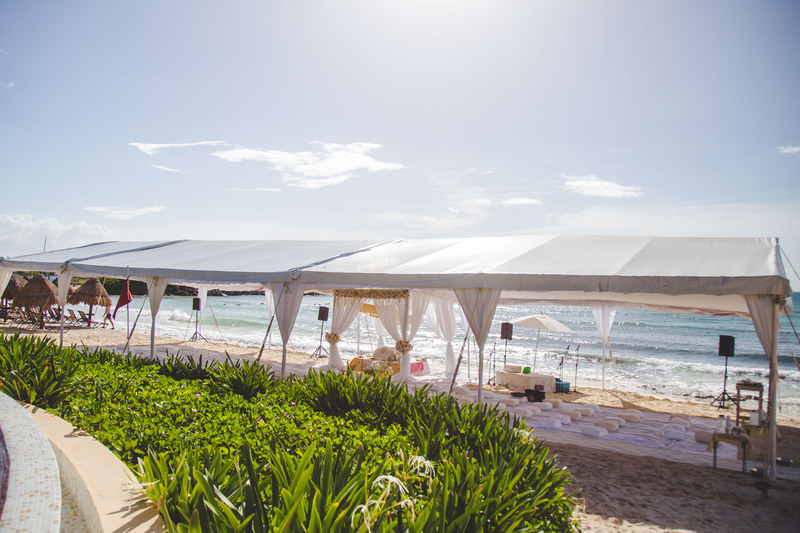 Thank you for Destination Wedding Inquiry! We will get back to you within 24-48 hours.